While teaching myself AutoCAD P&ID over the summer break I ran into some issues with inline blocks and database access. 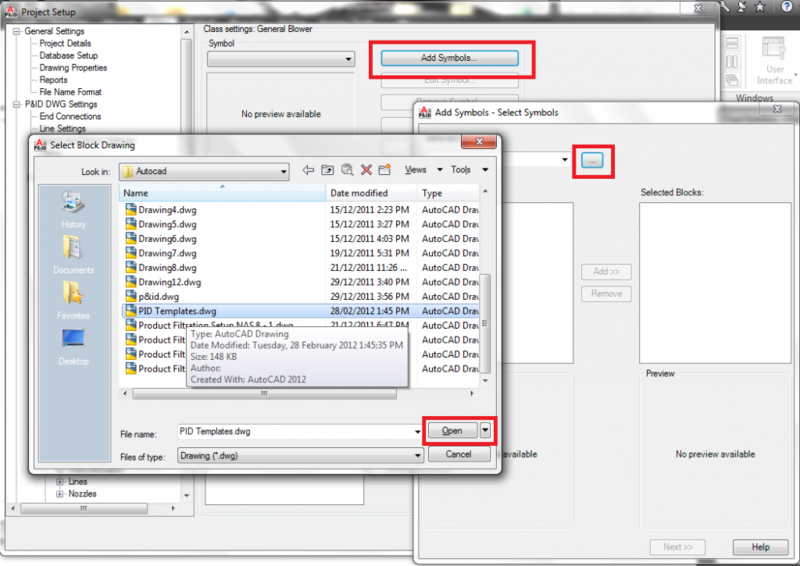 This is just a quick tutorial covering how to import a symbol/block into AutoCAD P&ID’s database and access functions like scaling on insert, inline symbols/blocks (Join type), auto block nozzles and general style properties. 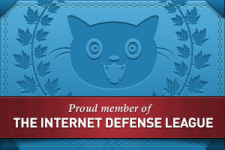 Firstly, I should mention that it’s a good idea to maintain a database of symbols that you have created or acquired. Personally I use a DWG file that has different sections for pumps, blowers, instruments etc. The DWG file is also part of a project that houses the individual blocks and their design stages. 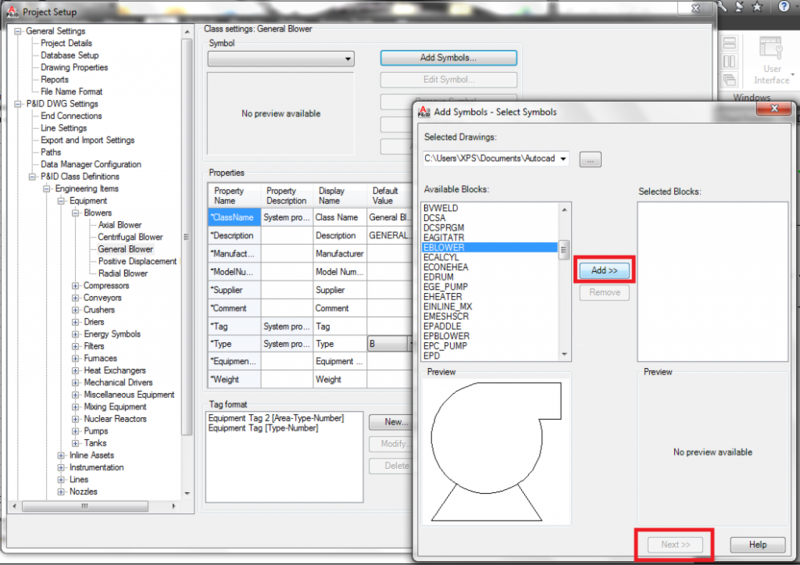 Having everything in one place can really help when moving jobs or changing projects, so it’s something to consider if you plan on using AutoCAD P&ID in the future. 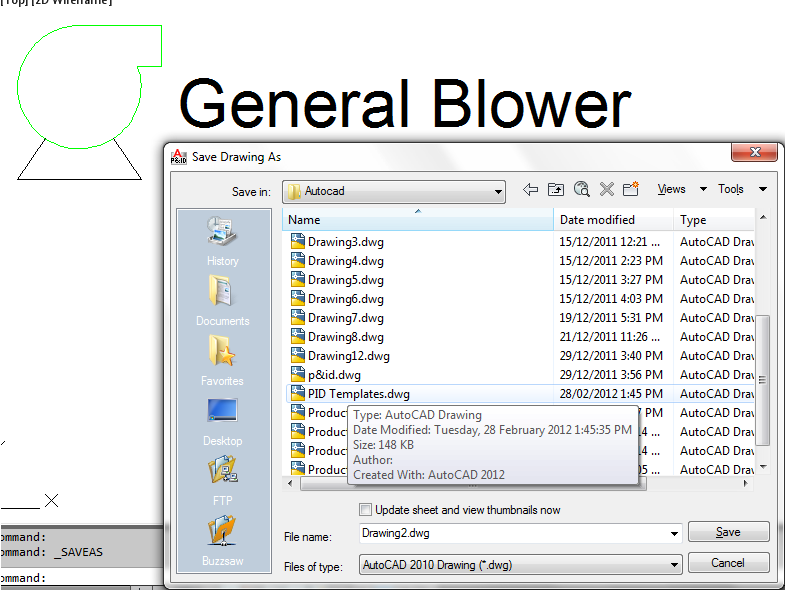 As I mentioned above, I use a DWG file that houses all my blocks, so for the purposes of this post I will be using a general blower from my block database. If you are unsure how to design or use a block, then you will need to brush up on the process before continuing. Firstly you may need to create the block or symbol that you intend on importing. Before importing, it’s good practice to finalise the properties and parameters. Once you have created the block and are happy with its properties, save the drawing file. In the command prompt type “PROJECTSETUP”. 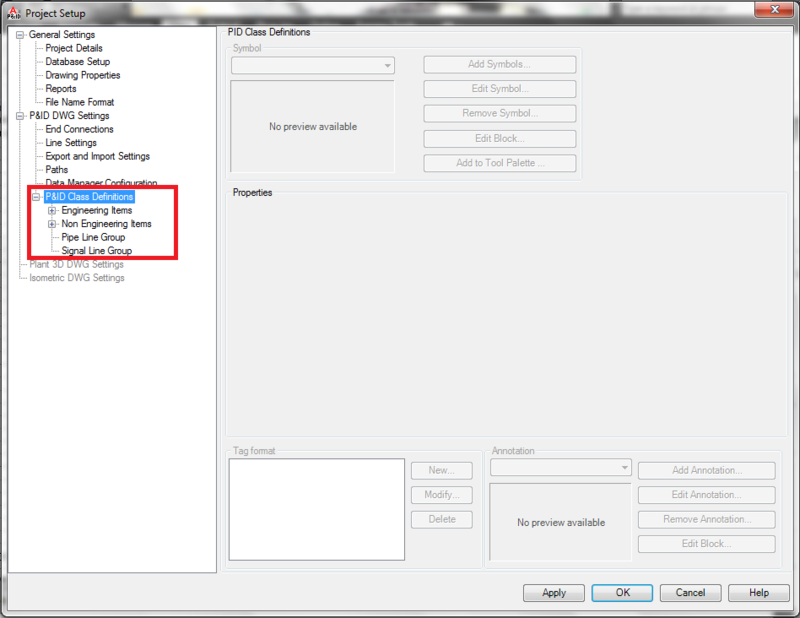 Alternatively in the project manager, right click the current project tree and select properties. Once you have selected the type of item or group that your block fits under, click the “Add Symbols” button. 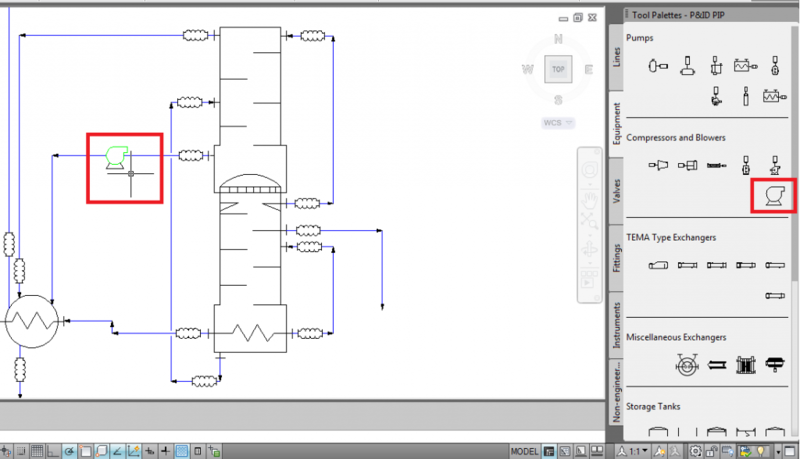 Click the browse button and navigate to your saved drawing containing the block from Step 1. Once you have opened the file a list of available blocks from the file will be presented. Navigate to the block that you want to import and click “add”. Then click “next”. To progress any further you will first need to name you symbol/block. At this stage you can set a number of properties that effect how the block will interact with your drawing. If you require the block to be inline or within the stream line, make sure the joint type is set to “Inline”. 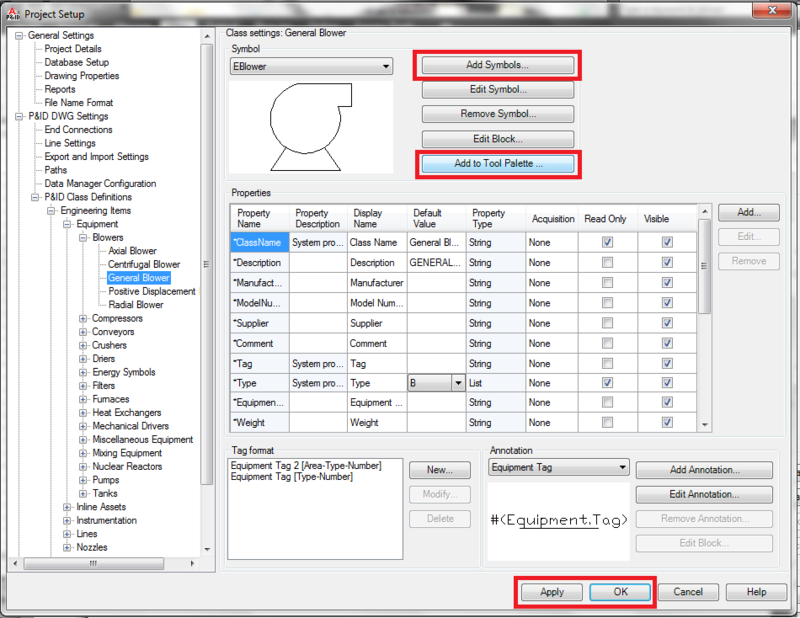 To set an automatic nozzle or flange (appears on insert), select an option for “Auto Nozzle”. Other features are also available like scale on insert, the scaling mode, rotation or mirror upon insertion, prompt for annotation when inserting and a bunch of style properties like linetype, layer selection and color. Once you have finalised all the properties click “finish”. 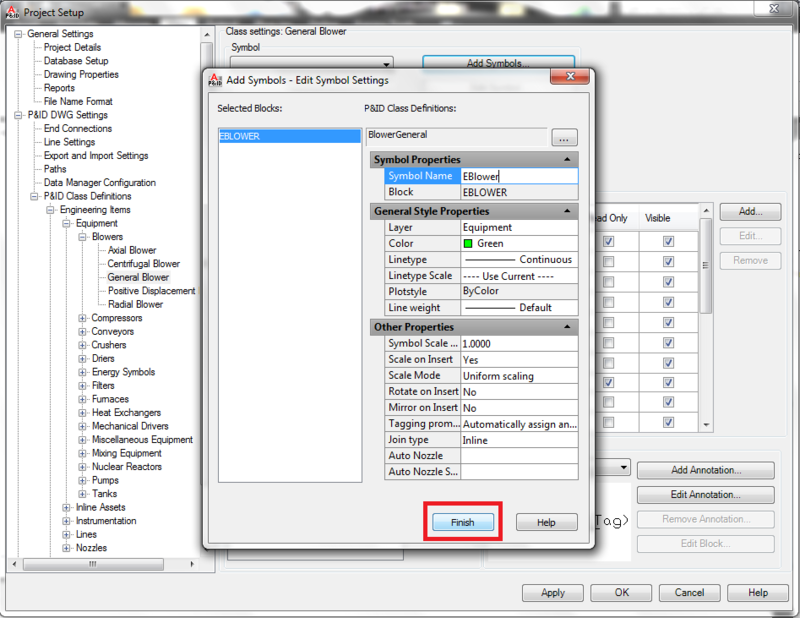 A number of different inputs are available for object information, this should be filled out if you are using AutoCAD as a database. You can also edit the tag layout/format and the annotation tag type. Once you have finished editing the block properties, click “Add to Tool Palette” (you can change the block symbol location later by clicking and dragging the symbol to a different tab within the palette). You can also change the symbol or add more symbols to the class by clicking “Add Symbol”. If you are happy with the symbol click apply and ok.
Firstly, check if your symbol is in the correct class. If you find it is not, simply click and drag the symbol to a different tab within the palette. At this stage you should be able to input the new block/symbol into your P&ID. If you experience any problems you can always go back and edit the class settings by following the Project Setup tree and the method above. If you have any issues or thinks there is a better/alternative way, feel free to share in the comments section below. Happy AutoCAD-ing. Good thoughts. Keep it up and all the best..! How do I get these blocks with symbols? In the Select Block Drawing dialog box, browse to and select the drawing that contains the block you want to use. Click Open. You cannot use a drawing file as a block for the symbol. The block you use must be in the drawing file that you select. How I can distinguish files between drawing and block?